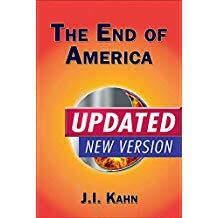 Last days by Rabbi Jonathan Cahn. 2019 End times study. Twitter Warns Glazov His Book Violates Pakistan’s Blasphemy Law.